Working exclusively within the hospitality sector means that we have a wealth of experience to draw upon. 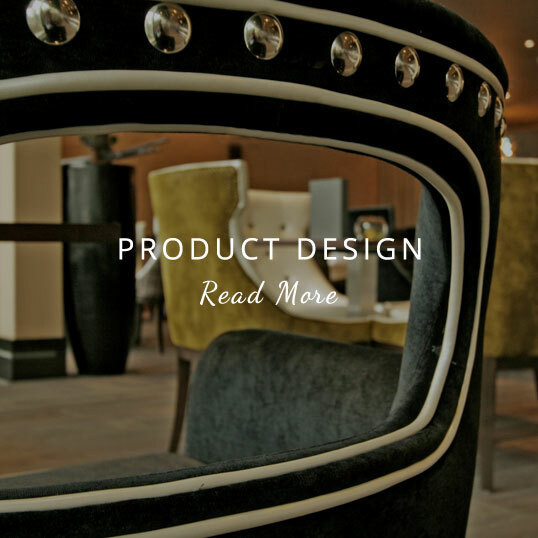 Our team of hotel interior designers have many years of practical experience with working on design and refurbishment projects specifically for the hospitality sector. Our vast portfolio of clients range from small independent boutique hotels through to large-scale multi-sited international hotel groups, refurbishing and fitting out all areas of hotel interiors, including guest rooms, receptions, lobbies, corridors, spas, restaurants and bars. As one of the leading hotel interior fit out companies, we aim to produce a hotel interior design that matches your requirements exactly. Working exclusively within the hospitality sector means that we have a wealth of experience to draw upon when considering the layout and format of a hotel or leisure establishment in relation to the general circulation of guests and staff. RIBA guidelines are carefully considered to allow sufficient space for escape routes, busy periods and flexibility of the scheme. Indeed, for most hotel operators, flexibility is crucial, as areas and rooms are continually reconfigured for various functions and uses. 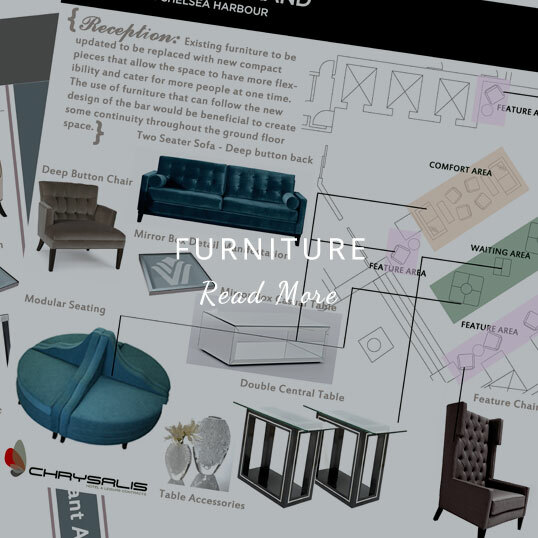 With this in mind, the Chrysalis design team will study all suitable permutations of furniture layouts for any hotel or restaurant interior design, and discuss them in detail with the client. 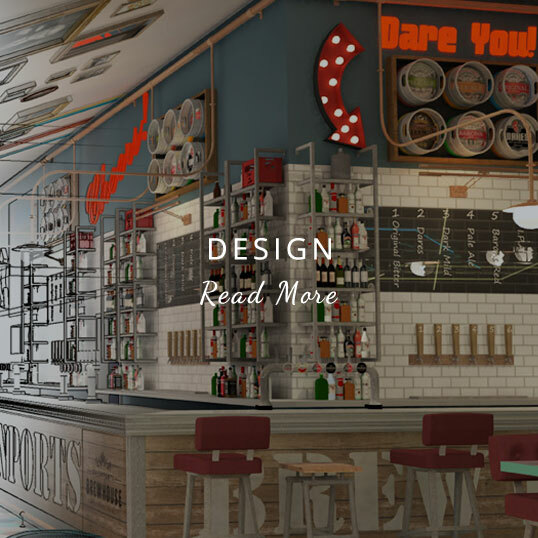 We produce high quality 2D and 3D visuals which are always invaluable to clients in helping them envisage their planned hotel interior transformation. For larger projects, we can produce 3D animations to provide clients with a virtual tour of their hotel fit out or refurbishment before any construction works take place. 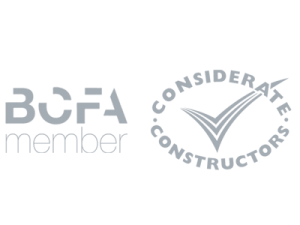 We consider all aspects of the FF+E (furniture, fittings and equipment) specifications for their suitability in terms of aesthetics, fire rating, light fastness, abrasion ratings, performance and maintenance in your interior design. We understand the importance of finer detailing and how it impacts on the functionality and success of a hotel or leisure environment. Our vast portfolio of clients range from small independent boutique hotels through to large-scale multi-sited international hotel groups. Need more information on any future hotel interior design plans?